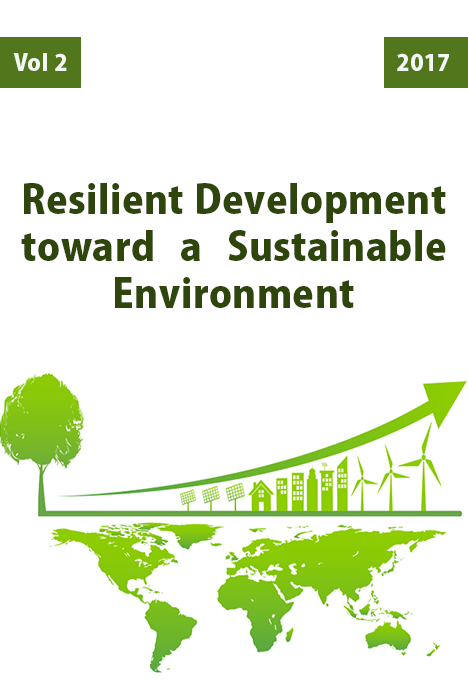 This issue displays research that demonstrates an integration between resilience and sustainable development and beyond. Since both are indistinguishably linked, an investment in resilience or infrastructure is useful for a developed future and environment. Whether its food scarcity, climate change, issues of dry port, pollution, or loss/shortage of energy, a need to address key global challenges exists to shape a more sustainable future. The issue attracted a number of high-quality submissions from researchers in the field and disciplines that address the above-mentioned challenges and that includes the built environment and human behavior, dry ports as an approach to relocate city gateways to maximize efficiency, building technology that supports sustainable architecture, renewable materials, and environmental approaches that deal with architectural heritage.